"Teachers & parents AND the kids all loved the packets! We've given out a lot of items through the years and these were by far the best!" 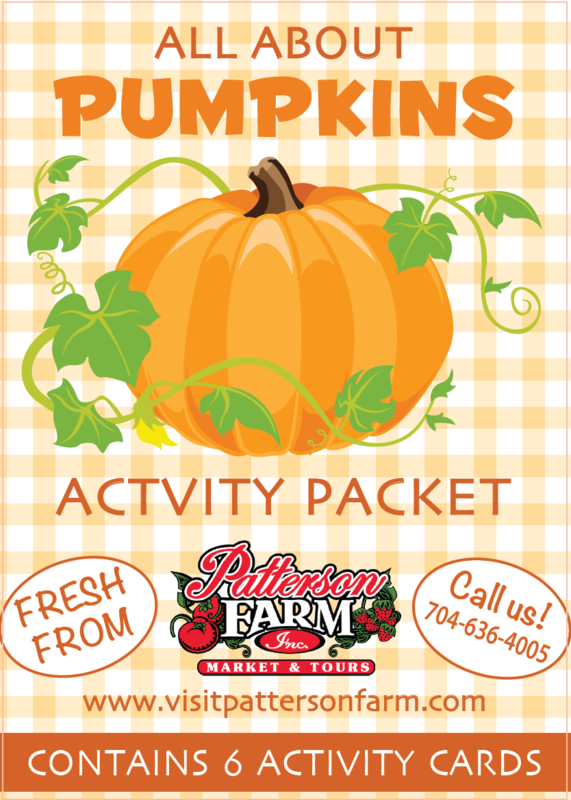 Farm-Fresh Activity Packets are traditional seed packets reimagined for kid-friendly learning and fun! Each packet contains six, double-sided cards with content including plant lifecycle matching games, mazes, coloring pages, word searches, recipes, and MORE! We launched the product line to rave reviews in fall 2017 with "All About Apples" and "All About Pumpkins." Based on all of the positive initial feedback, we have four new packets -- strawberry, corn, blueberry, & Christmas tree -- launching in 2018 and more in development. ​How can these activity packets help me grow my business? help teach children about the important work you do to feed the community!